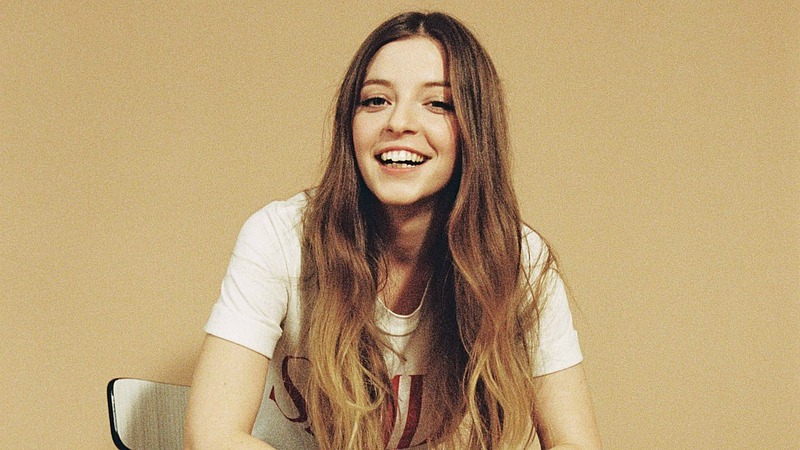 NPR Slingshot artist Jade Bird dazzled with her confident 2017 debut EP, Something American. Her boisterous cover of Johnny Cash's "I've Been Everywhere" is a joy, and for #FUVEssentials, she rounded up her "Five Essential Johnny Cash Songs." 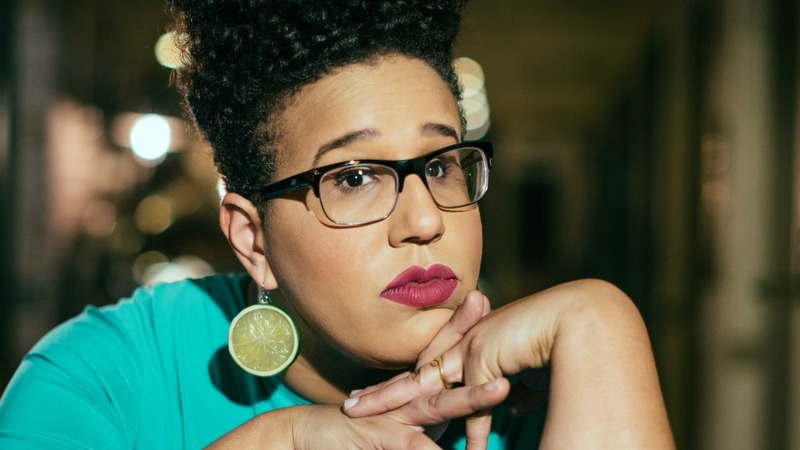 Brittany Howard, the dynamic singer and guitarist of Alabama Shakes, Thunderbitch and Bermuda Triangle, finds solace in the music of one of her most beloved influences, Nina Simone. Howard's "Five Essential Nina Simone Songs" includes striking covers of tracks by Bob Dylan and Janis Ian. 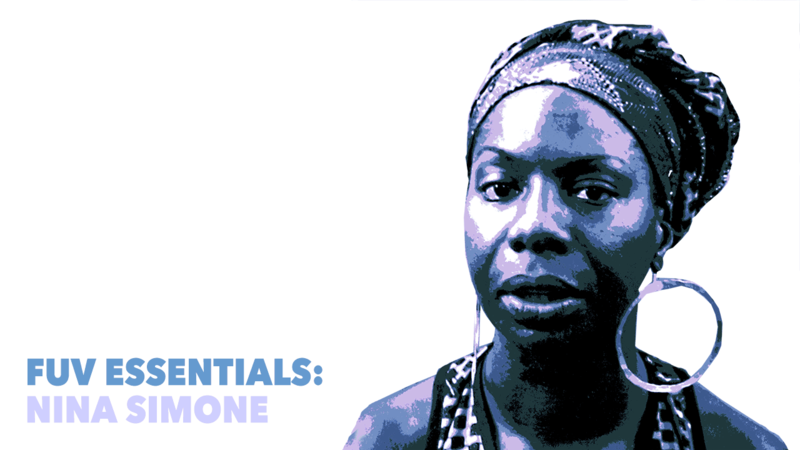 Nina Simone made us weep, articulated our rage, turned a mirror to our hate and prejudice, and inspired a generation in the throes of resistance. She still does so, nearly 15 years since her passing. She is not only one of our most vivid #FUVEssentials, she's essential to who we are as Americans. 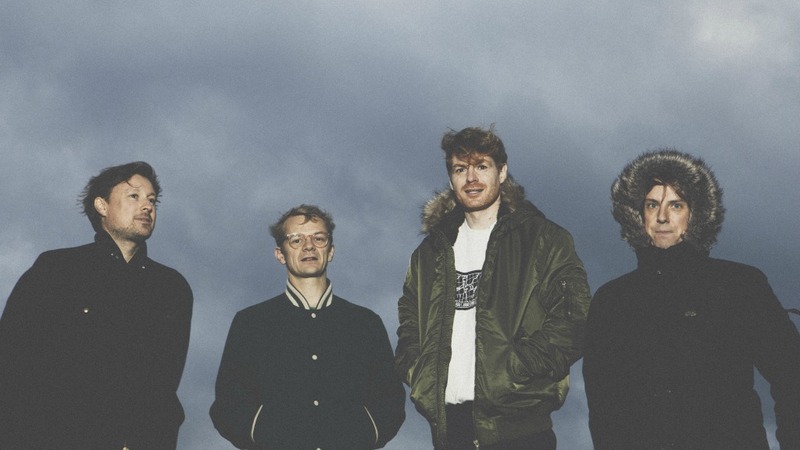 For FUV Dance Floor Essentials, Django Django's Dave Maclean offers up a DJ's perspective on what works in a set, and what first catapulted him into his love of dance music in his "Five Essential Dance Songs." 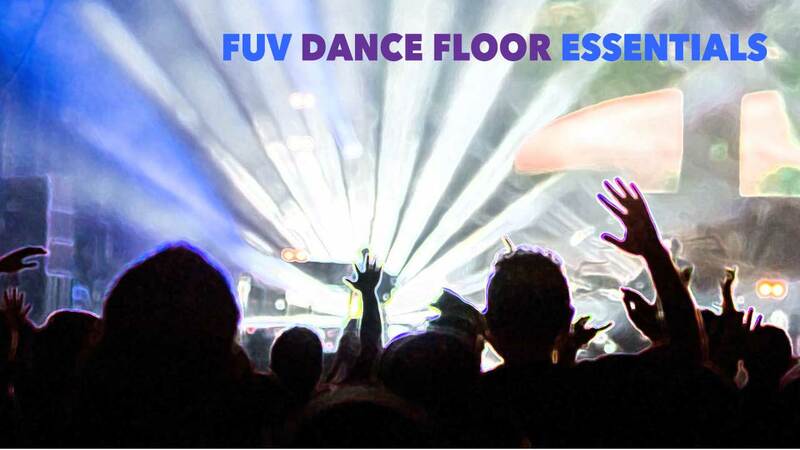 The FUV DJs have a question for our listeners — what gets you on the dance floor? 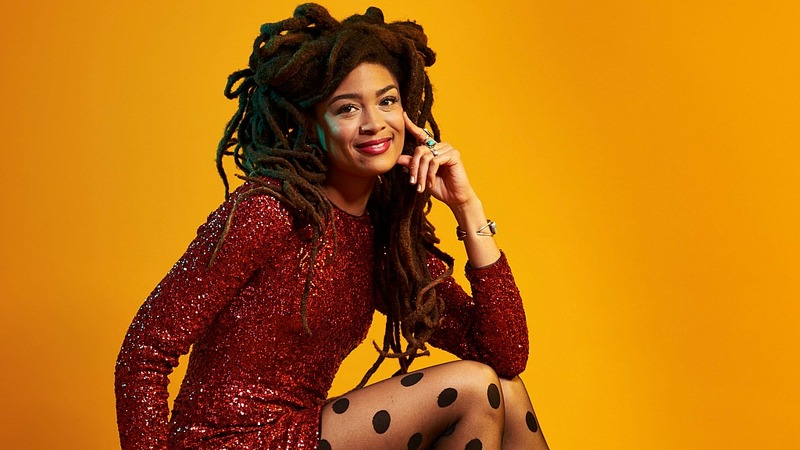 Valerie June's lyrics reflect a storyteller's rich sensitivity, colored with innate compassion and a keen social awareness, and they reveal not only her own journey, but the early impact of the musicians she loved as a child, like our FUV Essentials artist, Bob Marley. She wrote up her "Five Essential Bob Marley Songs" as FUV celebrates the Jamaican icon's legacy. 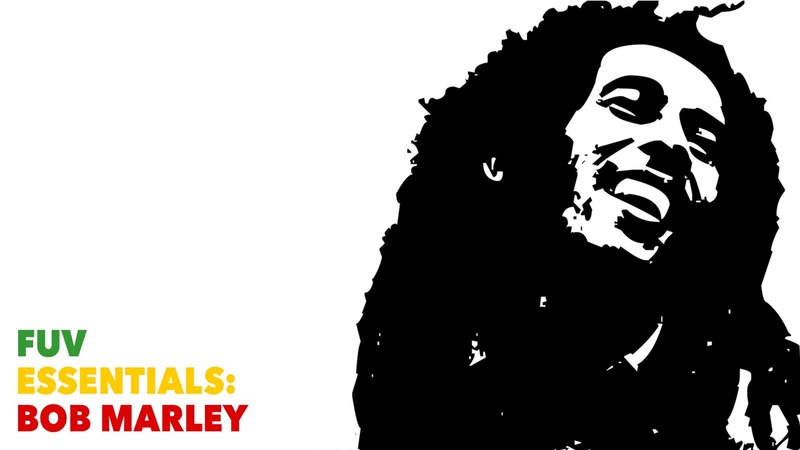 On what would have been Bob Marley's birthday on February 6, FUV dives deep into this soul rebel's songs with their universal and enduring messages of love and resistance to injustice. A bold storyteller, Margo Price looks directly at her own life in her impressive songs. She reflects on an equally candid, hard-living songwriter with her "Five Essential Lucinda Williams Songs." As an innovative, adventurous musician, one who deftly brings activism and bold theatricality to her work, it's not surprising that Merrill Garbus, who records as tUnE-yArDs, would find a strong kinship with Radiohead. Garbus and her bandmates have released a fourth album, I Can Feel You Creep Into My Private Life, in January 2018. Steve Rosenthal, of the belated and much beloved studio the Magic Shop — where David Bowie recorded his two last albums, The Next Day and Blackstar — reflects on the five albums he finds most essential in Bowie's expansive catalogue.